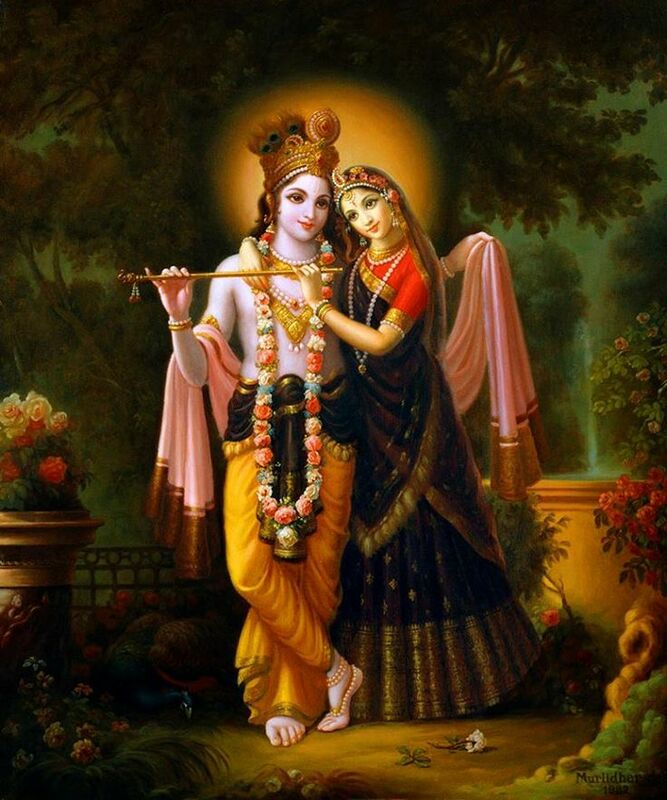 "So far as we are concerned, our new year is every day because Krishna belongs to the nitya leela. Nitya leela means that all of His Pastimes are going on in either of the so many universes. It is just like the rising of the sun. In your country the sun is supposed to rise at 6:30 at the present moment, but at any time you can inquire in some part of the world and there it is the same 6:30 and sunrise. While you are in this meridian, in another country it may be 6:30 AM, and the sun is rising." "Well, our every day is a New Year. Nava-navayauvana. Our Kṛṣṇa consciousness is so nice, the more you advance, you see new year, new year. That's all. Nothing is old. People are seeing that they are simply chanting the old slogan, Hare Kṛṣṇa. But we are feeling new pleasure in every moment. Take any other chanting, you cannot chant more than few hours. But the Hare Kṛṣṇa mantra we can chant perpetually. So unless there is new enlightenment, how we can do that?"